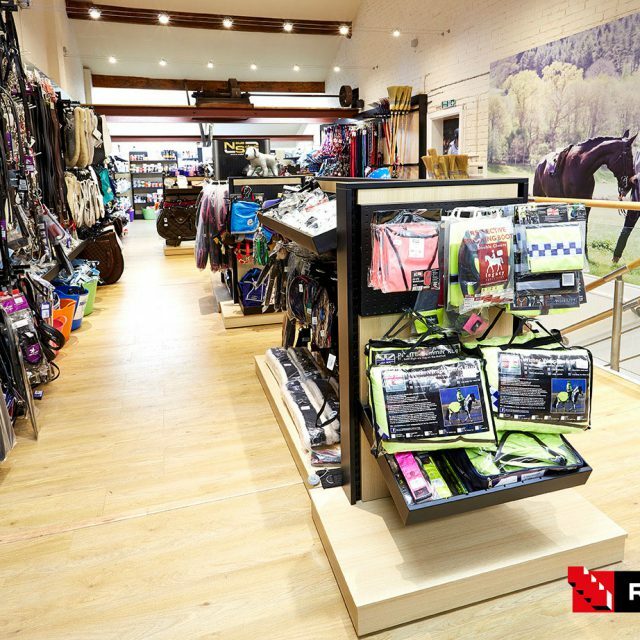 Whether you require refurbishment of an existing Equestrian retail space, a single display installation, a new retail space or a combination of the above, here at Replan we offer a turnkey shop fitting solution. 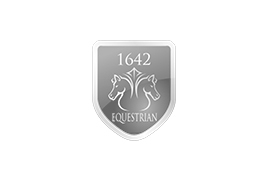 The world of equestrian retail is an emerging market that is taking advantage of the growth in interest at a rapid pace. 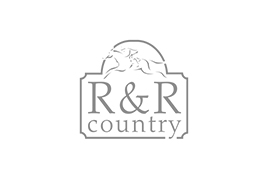 We understand that each equestrian shop is unique, and so we draw on our 30 years of experience working with independent retailers to propose the best solution for your space. 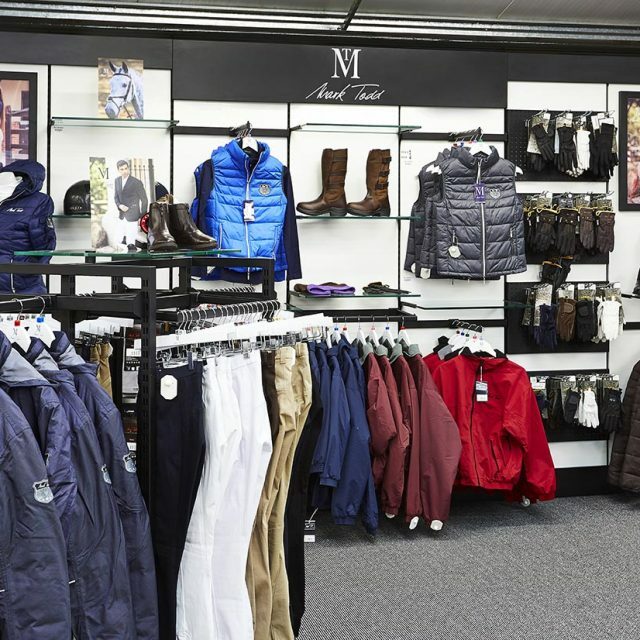 Our expert team of shop fitters provide a complete design and installation service including flooring, lighting, decorations and structural works, working in partnership with clients to develop a retail environment they can be proud of. We are the perfect fit in maximizing the potential of your retail outlet. From the initial design consultation, we visit your premises to gain a scope of what you and your customers want and need. 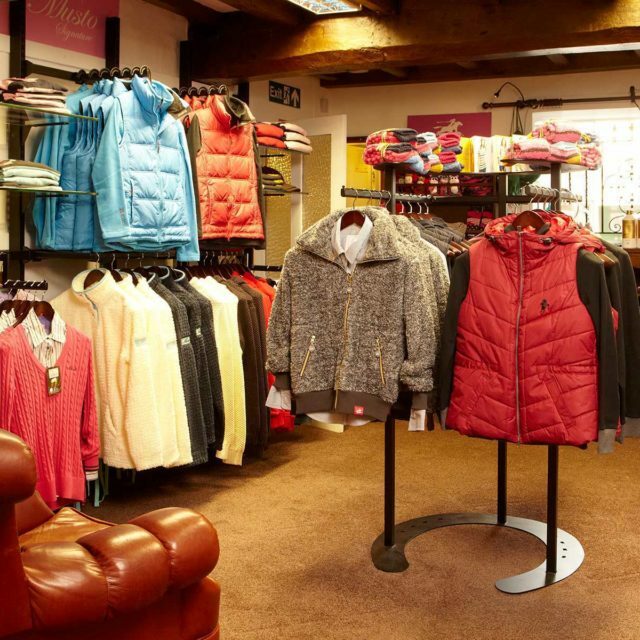 We gain as much understanding of your retail space as possible, so we can successfully propose a golf shop refit that fulfils all your requirements. No matter what you are selling, how your products are displayed and the customer journey has never been more important. 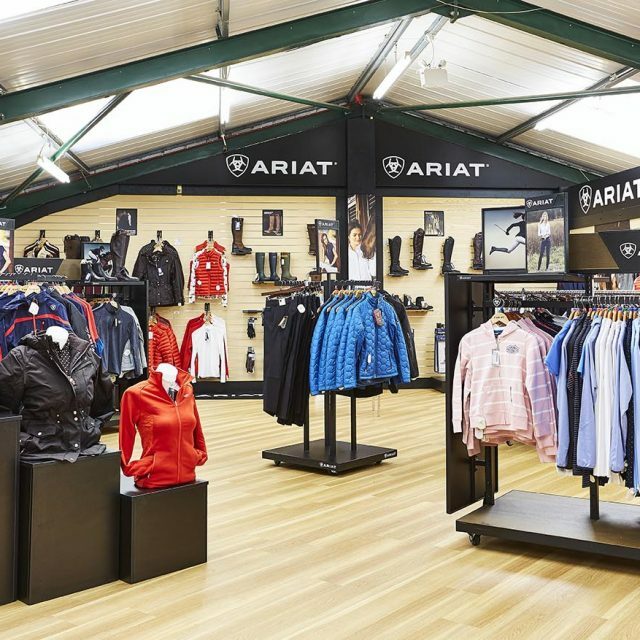 We are constantly seeking out new ways to help equestrian retailers develop a unique brand identity, in-store experience and visual merchandizing strategy, all the way through to the delivery and installation process. 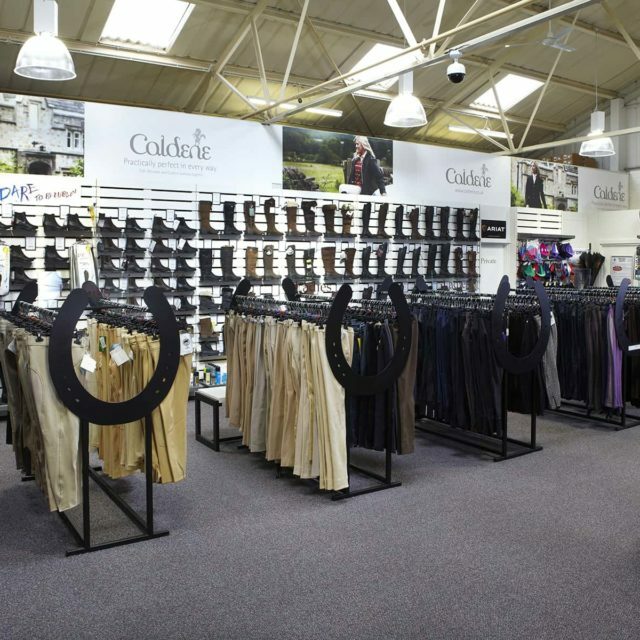 The benefit of working with us is that we are not simply shopfitters. We offer expert guidance backed up by proven retail principles with the re-design and fitting of your store acting as a perfect anchor point to increase revenue from your customers. 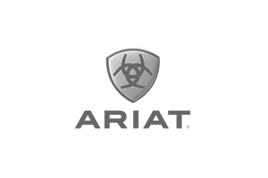 Our work stands the test of time which is why we offer a complete 5 year warranty on all products. No matter the scale of project or the challenges you might be coming up against we guarantee to offer a service that is fast, efficient and effective. So why wouldn’t you come to Replan? Take a look at how we approach a shop fit with an insight at our time-lapse of Oska in Manchester. 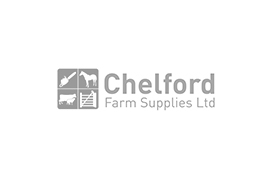 shop fitting needs on 01484 666 666.